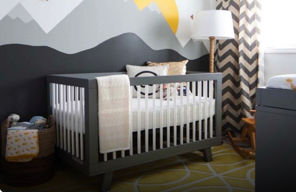 Your little one is absolutely going to fall in love with this bold, bright and elegant comforter set. 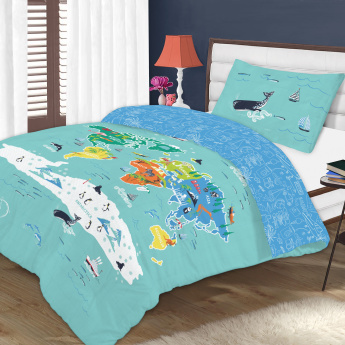 Sporting a graphical representation of the world map, this comforter is indeed unique. It is reversible and comes with a matching pillow case.